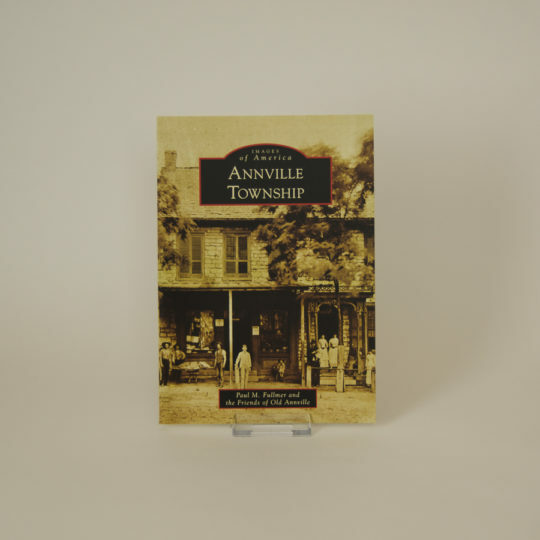 Make sure to check out Masthof’s website for more great PA Dutch books like this one! 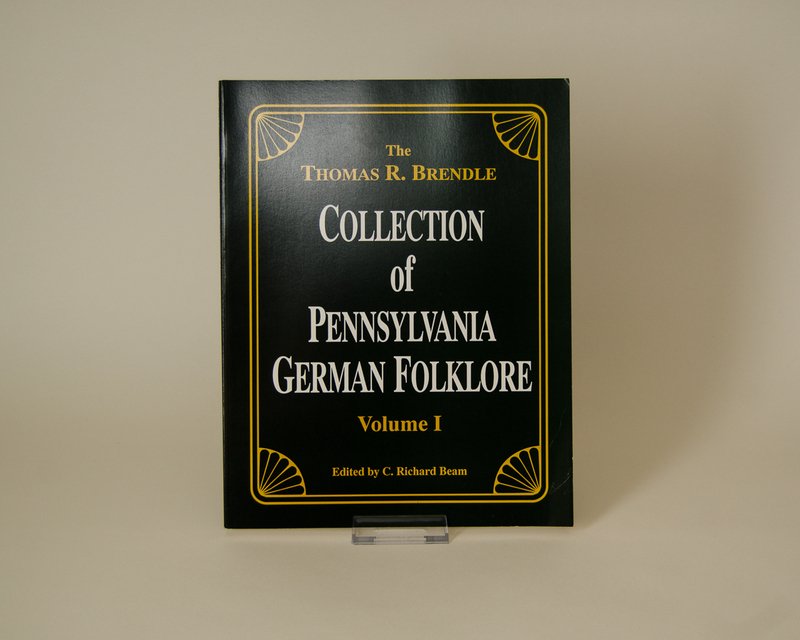 Thomas Brendle was born in 1889 in Schaefferstown, Pa., and died in 1966 in Allentown, Pa., and grew up when the Pennsylvania German dialect had not yet been replaced by English. 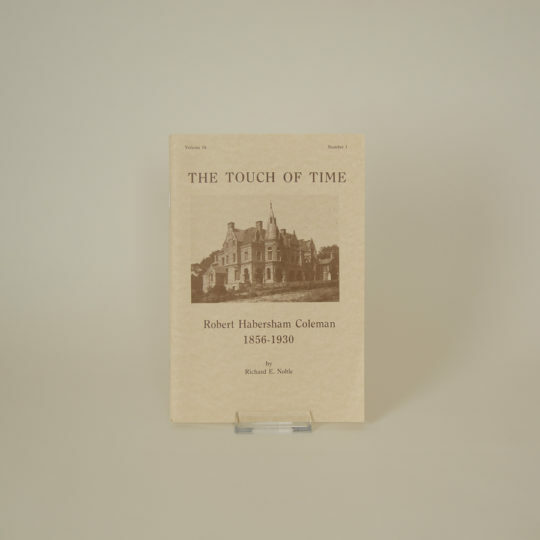 He was concerned that the folklore of his people would be lost forever if he did not record it. 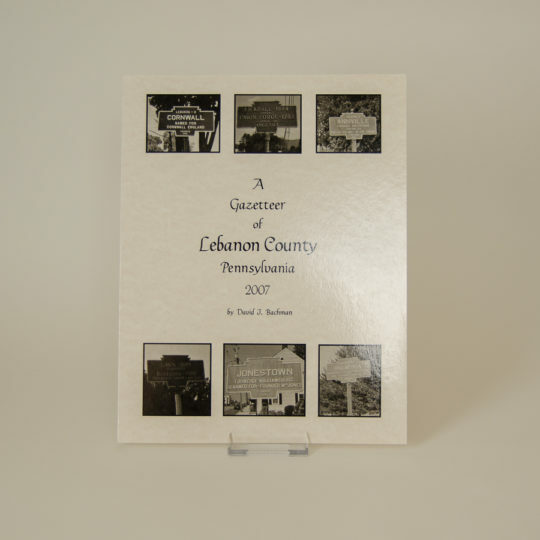 So this volume contains 1,804 numbered items of the traditions, proverbs, expressions, etc., that he heard or learned from the Pennsylvania Germans. 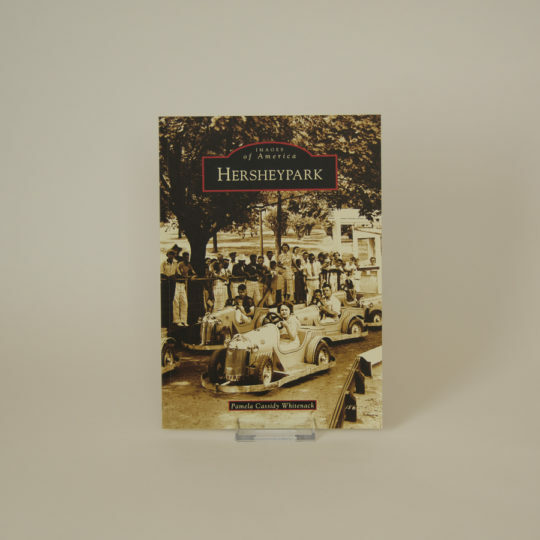 This is an ample source for the study of the Pennsylvania Germans. 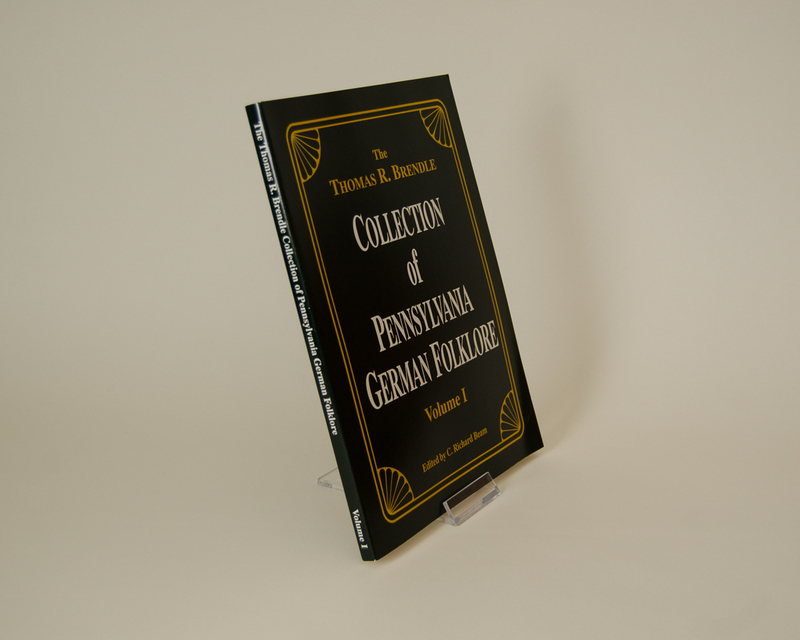 The Pennsylvania German is translated into English.